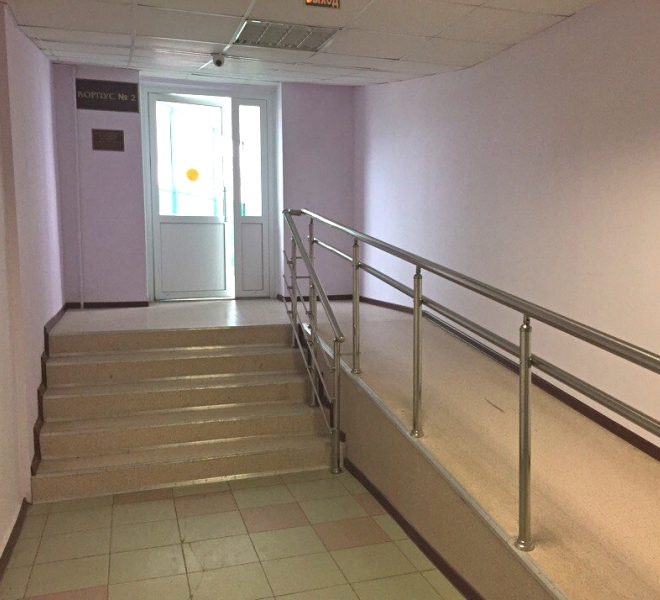 DSTU systematically improves accessibility of the university campus. Today, DSTU has a large number of academic buildings, which are adapted to the needs of people with special needs. 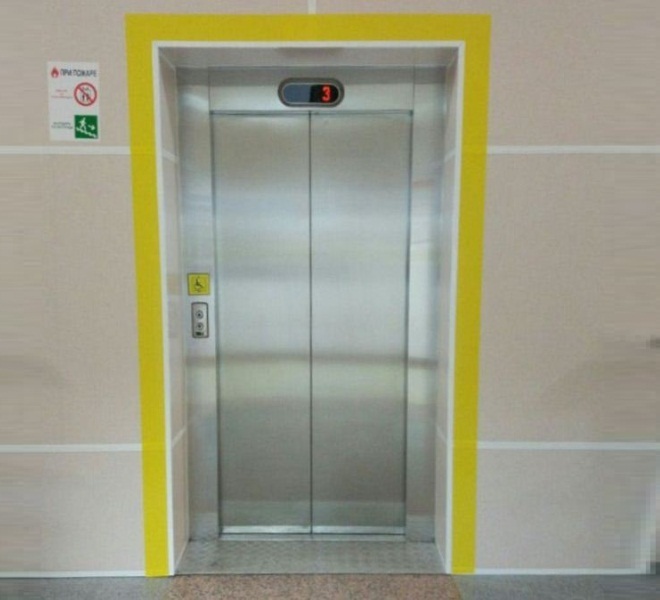 DSTU electronic information pages provides an opportunity for each student to be aware of the location of elevators, ramps, hygiene rooms in various buildings. The layout of the floors shows both architectural accessibility and the location of structural subdivisions, departments involved in the support of people with special needs, dean's offices and other administrative structures. DSTU Campus counts more than 23 objects designed for study, accommodation, nutrition and physical activities. For quickly getting to the destination, you can use the scheme of DSTU campus at Gagarin square. It shows parking lots for people with special needs, buildings equipped with ramps and freeways for people moving on a wheelchair.